This is a part-time contract position. The Festival Manager reports to the ACNW Executive Director. Key relationships are with the Festival Organizing Chair and Committee, the ACNW Board of Directors, sponsors, donors, and volunteers. The Festival Manager will be responsible for key aspects in the delivery of the 2016 festival. Responsibilities will include event production and management, volunteer recruitment and scheduling, and marketing and communications. The Festival Manager will work with flexibility, energy and commitment. The ideal candidate will have a keen interest in the work of the festival, and in the arts and culture of New Westminster more broadly. This is a 4-month contract from February 1, 2016 to May 31, 2016. Hours of work will vary according to priorities, but generally will be 60 hours per month, to be carried out in a manner compatible to both the successful applicant and the Executive Director. No overtime rate will apply. Statutory holidays and vacation days are unpaid. Please submit a resumé of no more than two pages and a cover letter of no more than 500 words. Applications should be sent to Stephen O’Shea, ACNW Executive Director at info@artscouncilnewwest.org with both documents in one file named with your full name. Applications must be received by 5 pm, Friday, November 20, 2015. 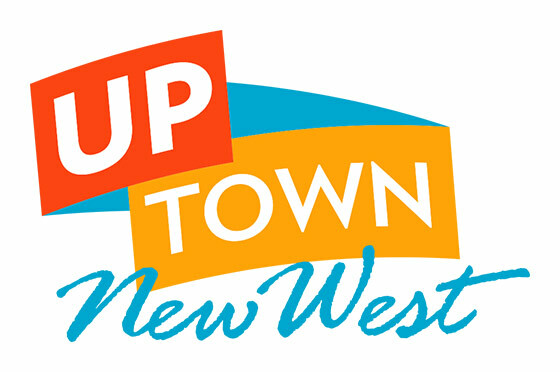 Interviews will be held in New Westminster on Monday, December 7, 2015.